Our Ivy League college counseling help can help your child gain admission to the Ivy League college of his / her dreams. Our own Bev Taylor is quoted as saying that if you need to draw up a will, you hire a lawyer. If you need to do your taxes, you hire an accountant. Why should Ivy League college counseling be any different? There are professionals out there who have the expertise who can help students gain admission to the highly selective college or colleges of their dreams. You end up paying through the roof for a college education. You might as well pay a little bit more money to ensure that you (or your child) get to attend the right college for them! Does that mean that all private college counselors are good? Absolutely not. Just as there are bad lawyers and bad mechanics, there are bad private college counselors. There are private college counselors who have no college admissions experience whatsoever. There are private college counselors who don’t know what an Interest Quotient is. So it’s important that you choose one wisely. 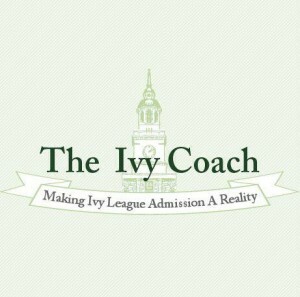 Check out this newsletter on Ivy League College Counselors.